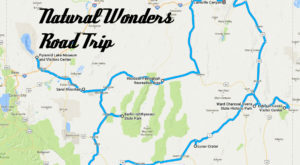 One of the most fascinating historic sites in the country is located right here in Nevada and it’s well worth a visit. 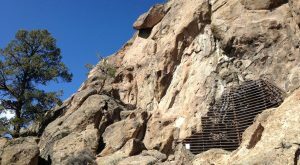 Whether you’re a history lover or you simply enjoy exploring the little-known corners of our state, this ancient cave is bound to please. 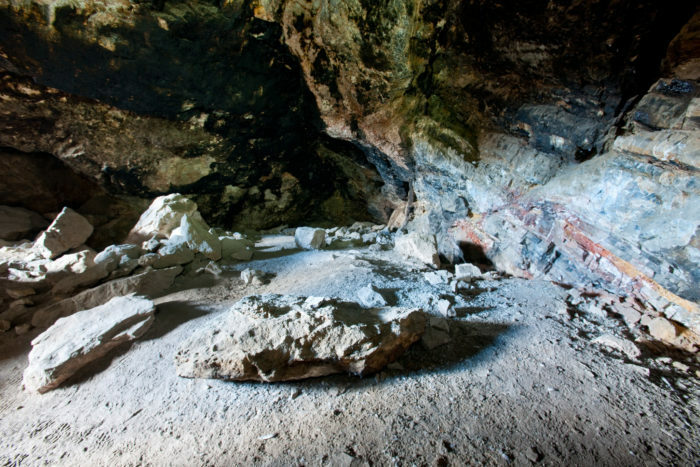 Hidden in the vast desert of northern Nevada, this cave once contained a plethora of stunning native artifacts and archaeologists consider it one of the most important artifact sites in the country. The best part? You can see it for yourself. Keep reading to learn all about it! 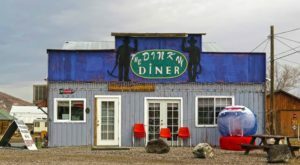 Hiding in Nevada's "Cowboy Country" is the unique town of Lovelock, and it's near this town that you'll find the Lovelock Cave. 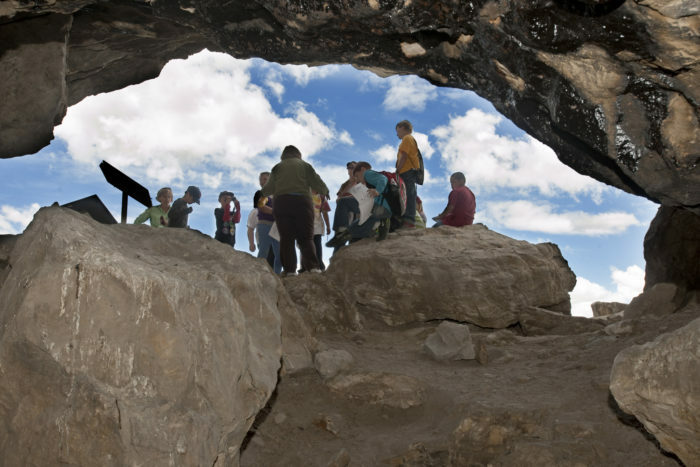 This ancient cave is considered one of the most important discoveries concerning North American archaeology and you'll want to see it with your own eyes. 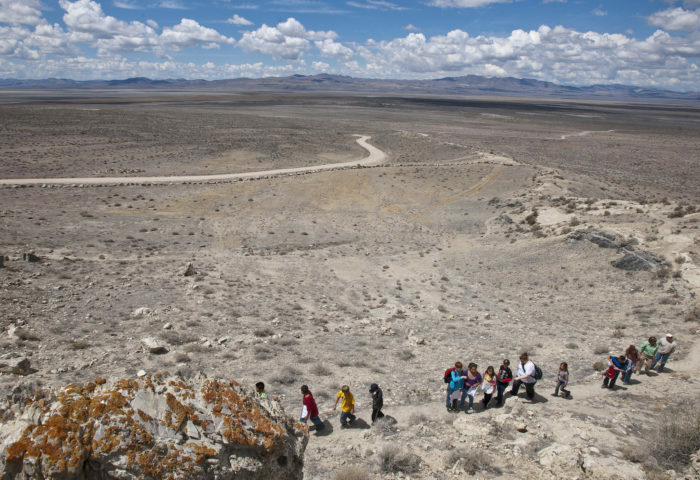 Long before Lovelock even became a town, this vast region of desert was home to the Northern Paiute Native Americans. 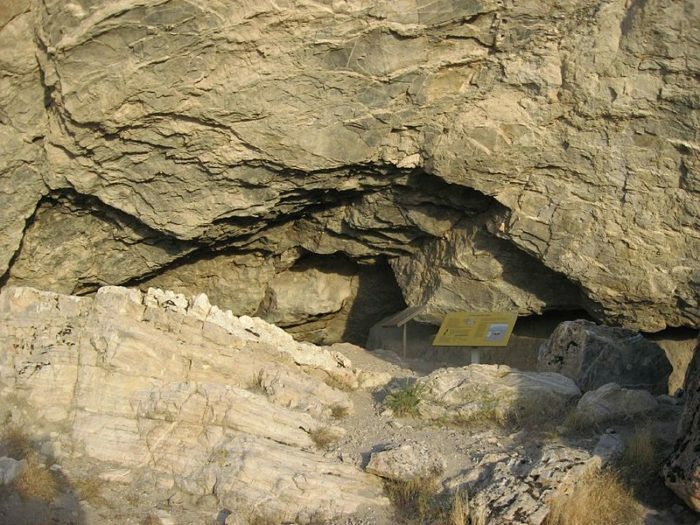 We know a lot about these prehistoric peoples because of a variety of artifacts they left behind in the astonishing Lovelock Cave. 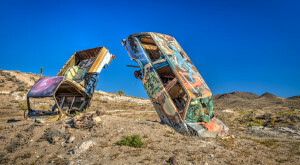 What archaeologists found here was simply mind boggling. The cave was initially discovered by guano miners in 1911 and excavation of the cave began in 1912. It would continue for nearly 60 years because the sheer amount of ancient artifacts and specimens in the cave was staggering. 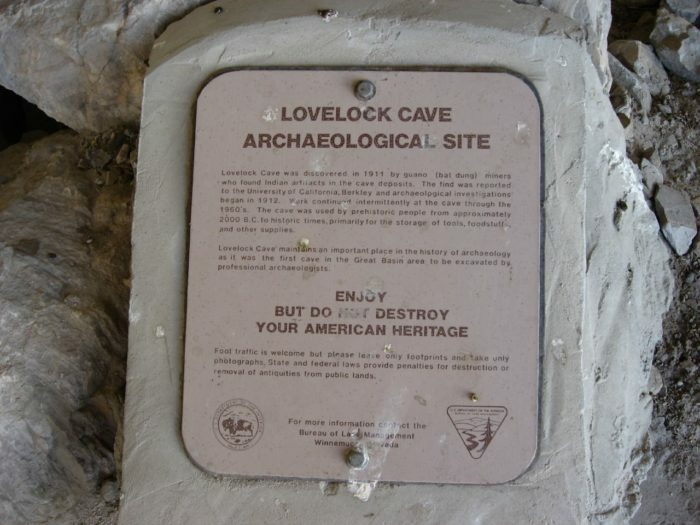 It's estimated that they uncovered over 10,000 cultural artifacts in Lovelock Cave over decades. After studying the ancient artifacts, it was determined that the cave was most heavily used by the Northern Paiute in between 2,000 B.C. and 1,000 A.D. Due to the types of artifacts that were found here, archaeologists believe the cave was considered a sacred place by them. You can visit the cave to this day and see it for yourself. 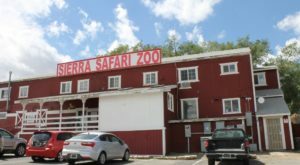 The cave is about 150 feet long and 35 feet wide. It may not look as impressive as it sounds, but don't write it off. Being in the very same cave that natives used thousands upon thousands of years ago is an exhilirating experience you won't forget. 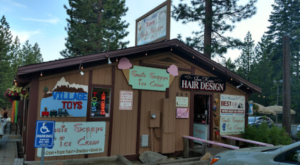 It may be tucked away in a rugged and remote landscape, but this is one slice of American History that you'll want to experience for yourself. 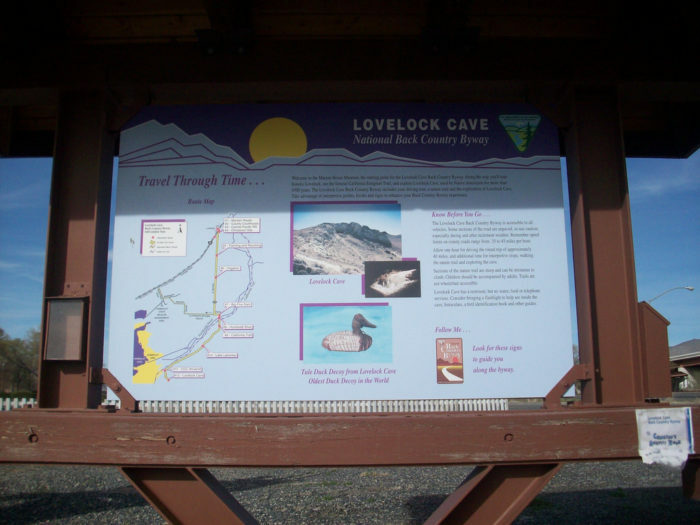 Lovelock Cave is a wonderful example of the treasures that can be found within the Nevada backcountry. 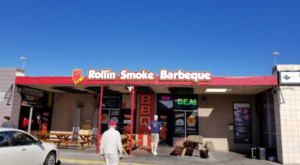 All you have to do is go and find it. 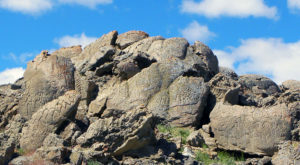 Did you know about this ancient cave in northern Nevada? For more epic caving adventures, be sure to read up on The Deepest Cave In Nevada That’s Full Of Adventure!